ISP is a non-profit, student-centered, independent school. Inspiring lifelong learners for a future without borders. We are recognized as a leader in international education, offering world-class opportunities for students Pre-K 3 to 12th grade. State-Of-The-Art Performing Arts Center 538 seat auditorium; black box studio; specialist band, choral and instrumental rooms; design workshop and dedicated art gallery/exhibition space. Sprawling 9.6 hectares: student-centered campus/ state-of-the-art facilities, maker spaces, science labs, scene/stage workshop flexible seating and recreational spaces, inspire our learning adventure. 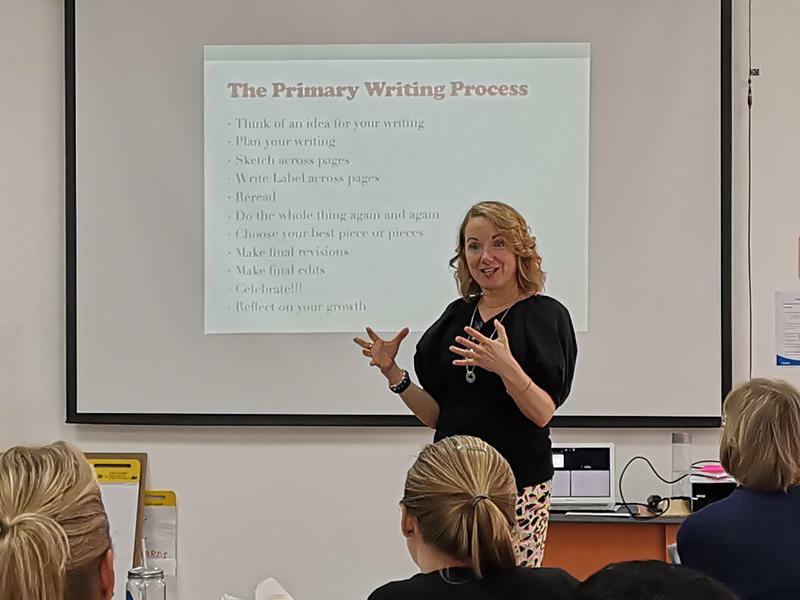 ISP was delighted to welcome esteemed International School Literacy Consultant, Christy Curran. 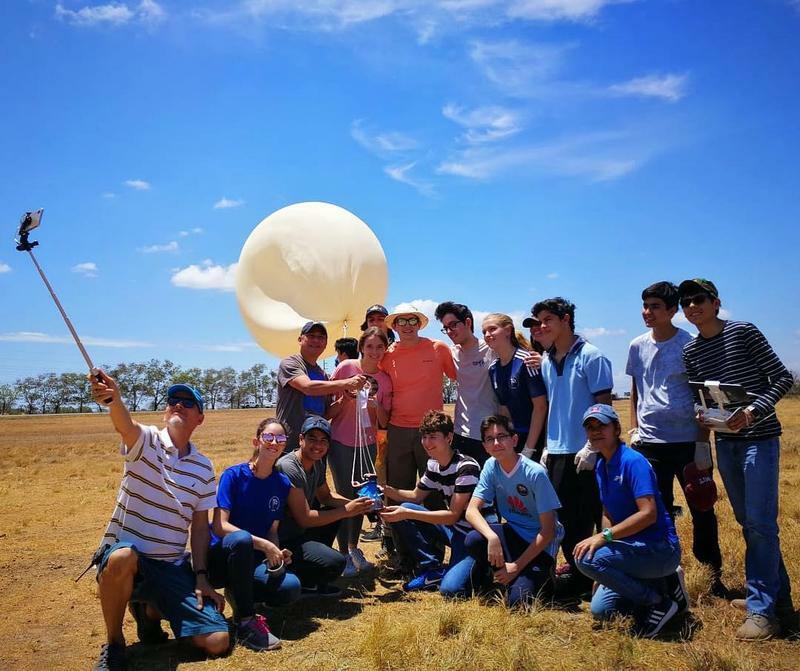 On April 5th, 2019 the ISP Near Space Program launched their 12th Capsule into Earth's stratosphere. We spoke with the NSP Zeteki Launch team captains to learn more about the experience. 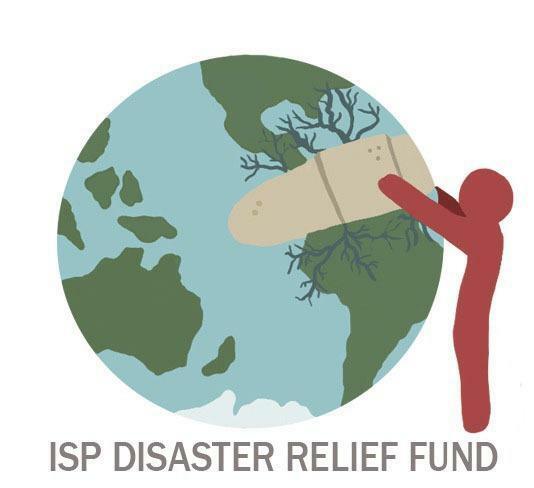 Senior Aneeta Johnson, Student Council Community Service Liasion is pioneering ISP's first Disaster Relief Fund. Find out more about the fund and how to donate. 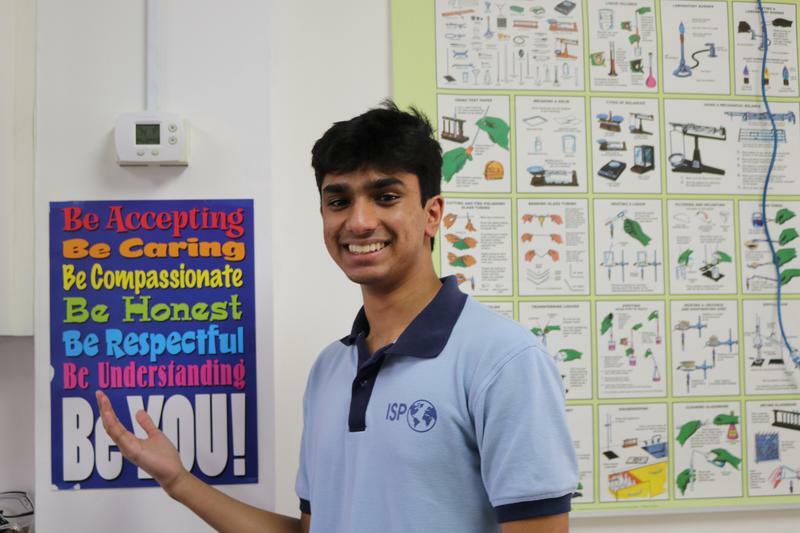 ISP students from the Service Engineering and Technology Club have been awarded the AASSA Global Citizenship Award! Find out more about the award here! 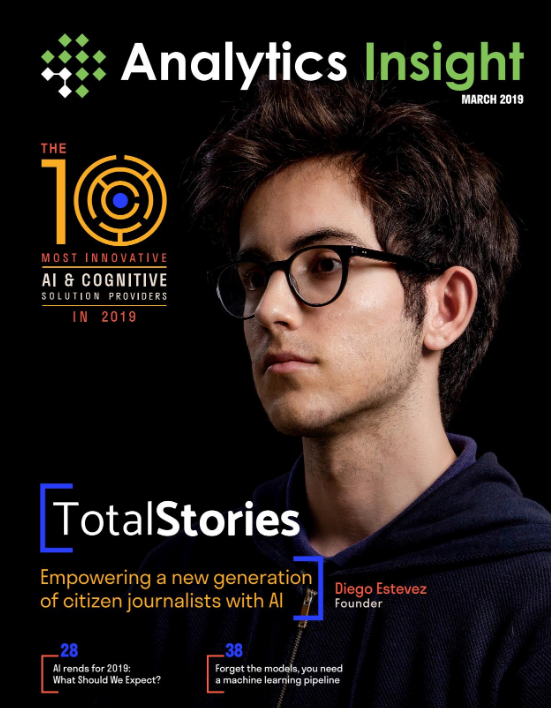 ISP’s Diego Estevez is featured in the Top 10 Most Innovative AI Companies of 2019 by Analytics Insight Magazine. Click here to read an interview with Diego and find a link to his feature article. 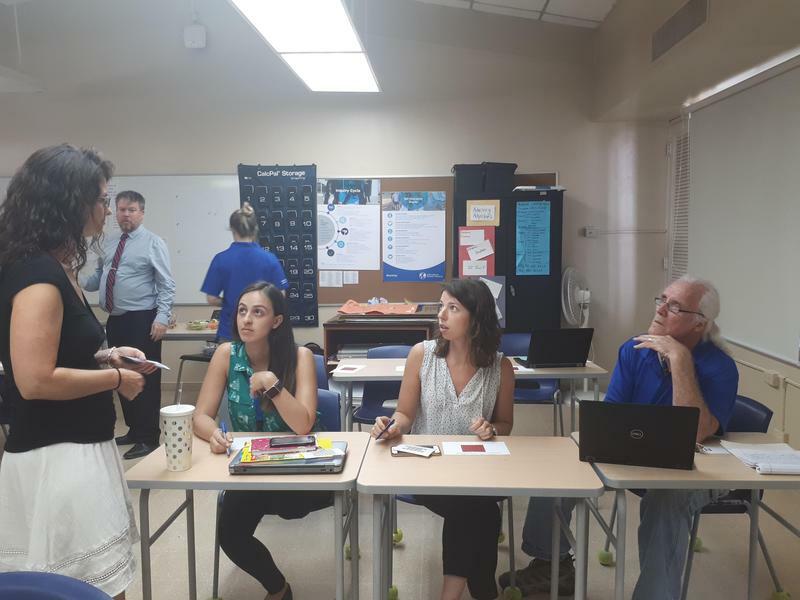 Teachers helping teachers: ISP supports San Miguelito Teachers through collaboration with the Panamanian Chamber of Commerce. 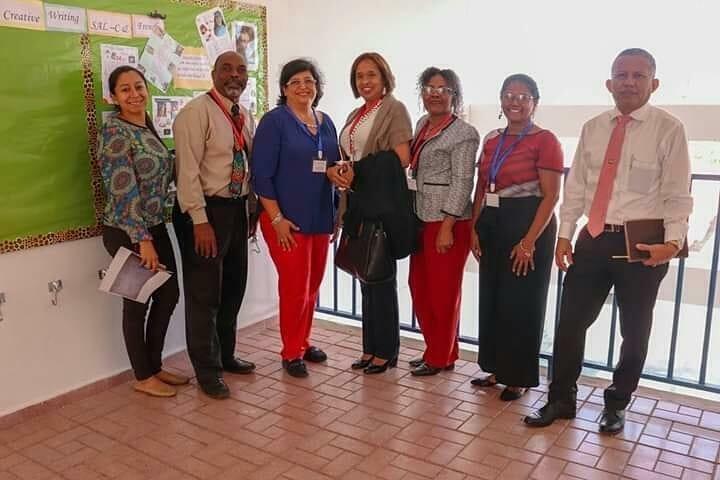 During last week’s Panamanian Association of Internationally Minded Schools Conference ISP had the honor of working with 16 public school from the surrounding San Miguelito Area. We had a chance to speak to ISP’s Special Project Coordinator Alida Garcia de Paredes about this collaboration. Student Journalist Arkit Komal shares our delegates experience at THIMUN. 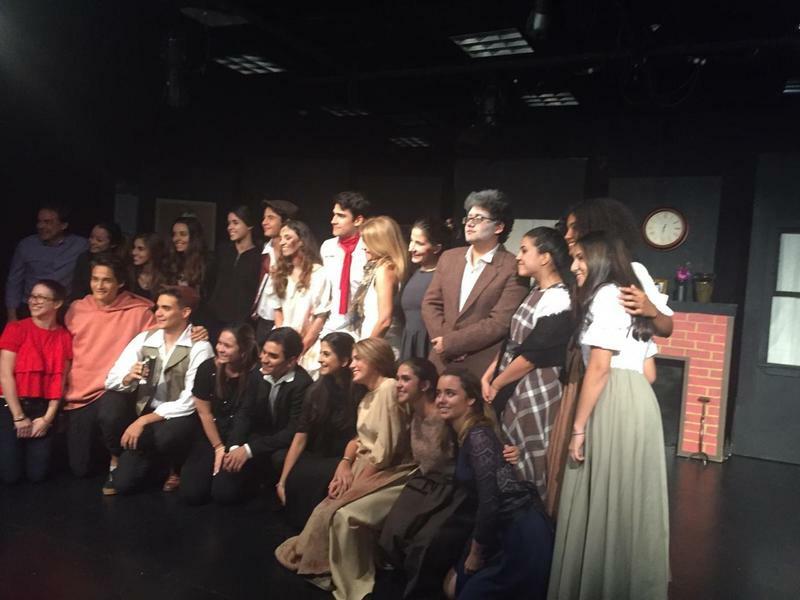 Lara Vivione, student journalist, reflects on the Spanish Drama Production "Bodas de Sangre"
As teachers know only too well, time is one of the biggest forces that are in play in schools. How do we use our time? How can we make time to learn with and from each other? 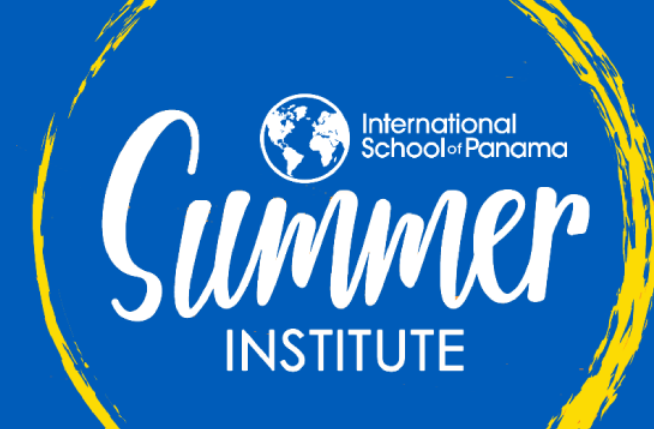 ISP’s Summer Learning Institutes have been created with this cultural force in mind. It is an opportunity to spend uninterrupted time together thinking deeply about how our teaching and learning can constantly evolve to meet the needs of our students and the world in which they are growing up. 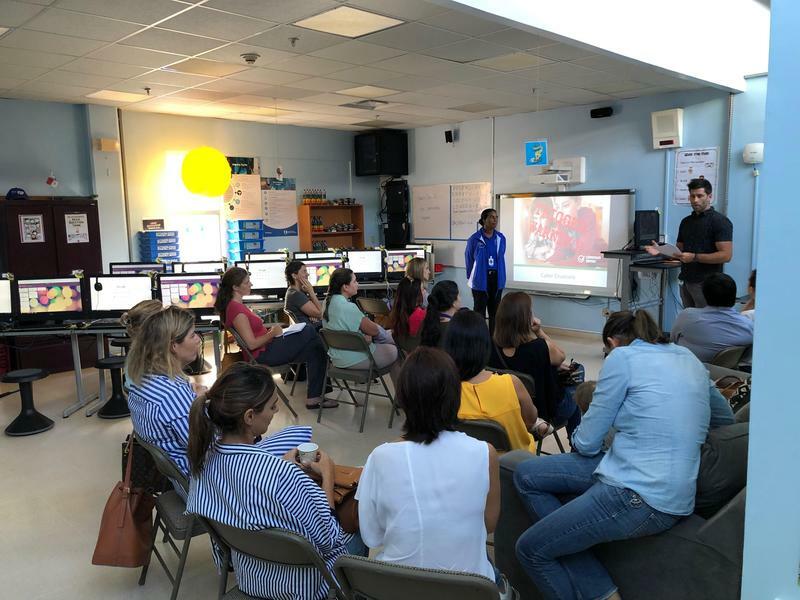 On Wednesday, March 13, Mr. Michael and Mrs. Jeny, the elementary STEM integration teachers, led parents through a workshop focused on fostering digital citizenship for children. The interest in robotics has been growing at ISP. 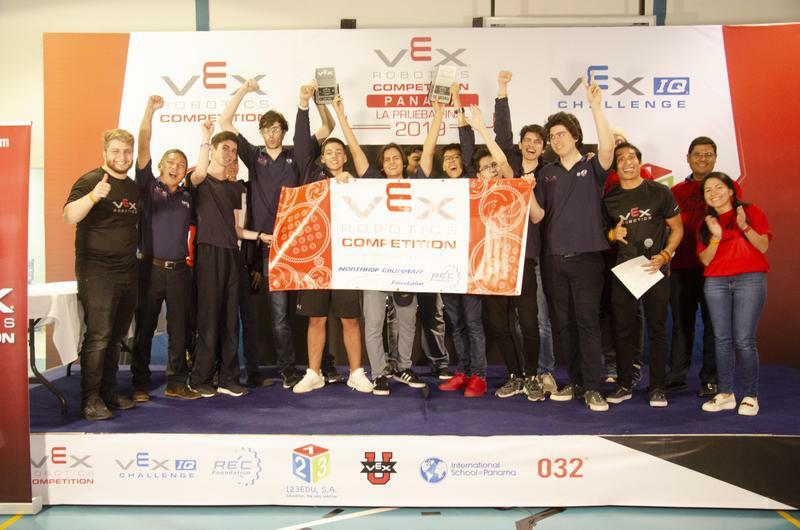 After hosting our first ever Vex Robotics tournament last month, we reflect on that journey and what lies ahead. It's not about me. It's about us. 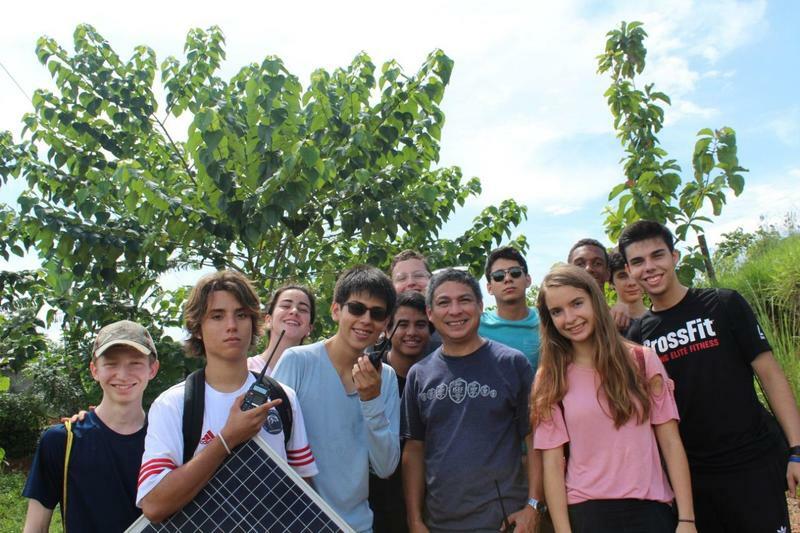 People at the International School of Panama are family, so we always help each other out. You might not know every kid by name, but you still act as if they are family. And, like any family unit, it's not about each person being the same, it's about us all being on the same page. After only two years at ISP one of our Board Members Catherine Britten and her family had to move away from Panama. They loved ISP so much they wanted to leave behind a gift: a buddy bench. The buddy bench at ISP is a place to make friends. Any student can sit on the bench if they are feeling lonely, and other Elementary School students then take it as a signal to help out their buddy, just by sitting with them for a while before heading off to play together. It's a year since the Brittens have left ISP but they still ask to see pictures of students using the buddy bench. As Isis in Grade 5 puts it: "Friends are like family. You need to care for and respect everyone." Some may wonder why our mascot is a dolphin, and not a lion, a bear or an eagle. The answer: dolphins swim in pods, are loyal to each other, and depend on their ecosystem to thrive. Once a dolphin, always a dolphin. Find ways to stand out. That’s how we become outstanding. School would be boring if everyone was the same. But what makes you different from anyone else isn’t your fingerprint, it’s your character. We put all our energies into nurturing each and every individual in our school. We also make the most of that diversity by celebrating our different cultures and sharing the knowledge and expertise of all our staff in cross-disciplinary projects. We're home for many local students who don't fit the more traditional school system here in Panama. Every student can choose to take on a role in a theatre production, sing in the high school musical and take a demanding International Baccalaureate art course that changes their life. Former students who’ve embarked on that journey have gone on to make successful careers in the arts. But this kind of standout building of character isn't just for the artists in our community. 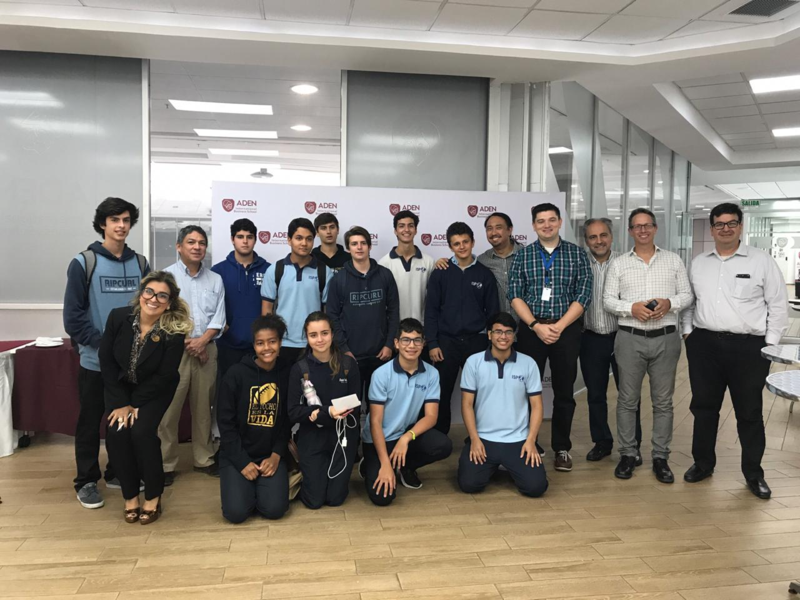 Our students represent ISP and Panama in international competitions for debating, the arts, STEM and athletics. 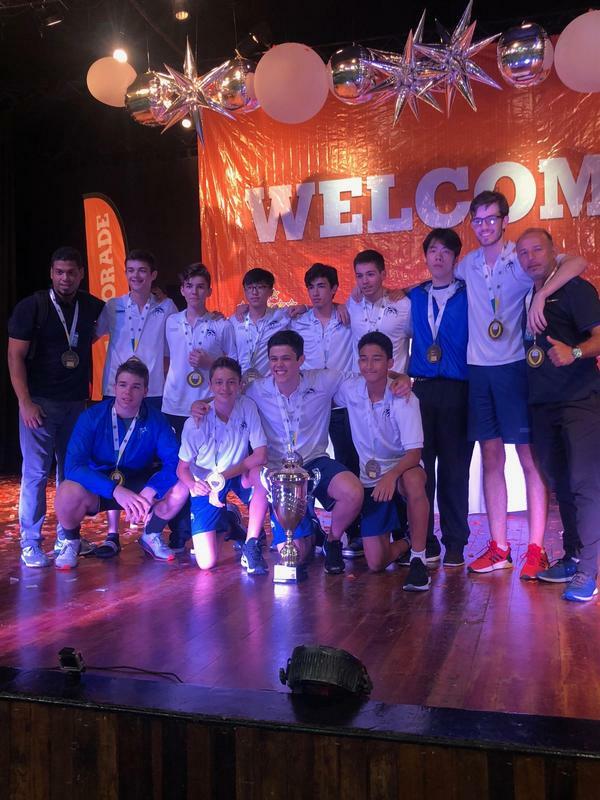 In 2017-18 our Athletic teams returned to Panama with three Sportsmanship trophies from nine competitions across Central America, competing with 23 like-minded schools from six different countries. There are times when our students struggle with new ways of learning. But we don't let academic considerations get in the way of building character. That's why students and teachers do what they can to cushion the transition from middle to high school. 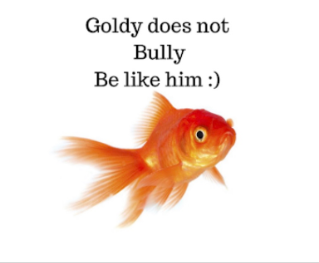 Like our “link leaders”, senior students who make Grade 9 students feel welcome and supported during their first year at high school so they find it easier to learn. ISP’s Partnership with Education First Sparked by Alumni Connection. Learning is a lifelong adventure. We can’t learn everything, but it’s fun trying. At our school, we really enjoy exploring different ways to learn new stuff in and out of the classroom. If learning is to be lifelong, then school is the place where everyone learns to take charge of their own learning. Like lots of other Grade 4s around the world, Annabelle’s class were learning about how species adapt to survive environmental threats. But instead of researching a plant or animal like her classmates, Annabelle decided she wanted to know more about microbiology. She researched a type of single-celled organism called ‘Archaea’, and imagined a chemical defense this species might develop to resist the teeth of its predator, a tiny Flatworm. Annabelle loved exploring something new and unusual, and her teacher put her in touch with a high school science teacher who helped her make sense of it all. “Stuck in A Flux” is a literary arts magazine created by ISP students back in May 1999. For the past 20 years, this student-run magazine has published features that showcase their artistic abilities: poems, visual art, and short stories. The students edit the magazine, as well as securing the funds for printing and marketing it. The whole thing is by students, for students. Flicking through the past two decades of art shows how big a role the magazine has played in helping students see how far they’ve come as creative people. 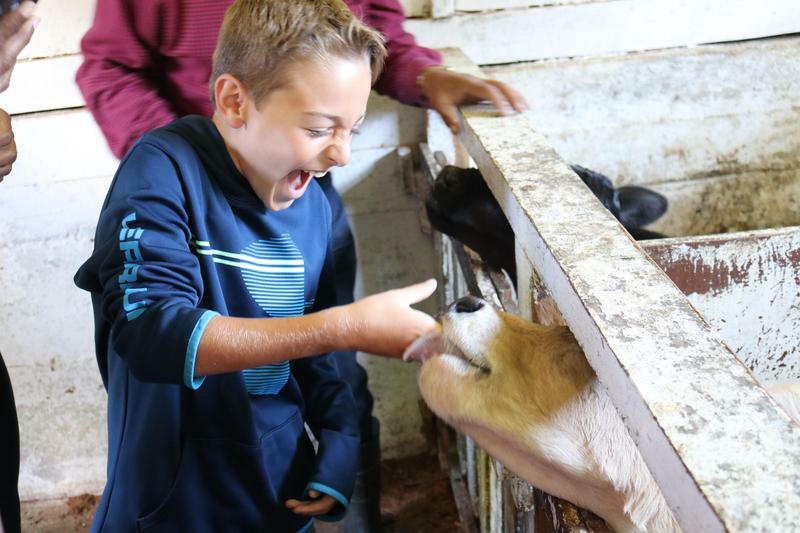 Our teachers create experiences that help students learn what they have to, and have memorable experiences with it. Dani DiPietro knows that for her 6th-grade students to understand the solar system, they need to experience the scale of it beyond anything they might see in a textbook. So her students built a massive model of the solar system on the school soccer field, using their mathematical and reasoning skills to mark out the planets and their orbits. We have a pioneering spirit: every person at our school leaves a footprint. We’re standing on the shoulders of giants. Today’s ISP is built on the work of the pioneering people who came before us. Tomorrow’s ISP will build on the shoulders of those who are here now. We never stop experimenting, creating the kind of school that others want to follow. Judy St. Omer, a physical education teacher in the early years at ISP, recalls dark days of driving to school through the streets of Panama dodging protests and piles of burning tires. Arriving at school, she had a few resources and a rocky field to teach her students. But she did it - and did it well. Today ISP and Panama have grown and prospered. From our enclosed outdoor basketball court, Judy can see the soccer field where she still coaches elementary students. The school now sits on a 9.6 acre campus with two gyms, a weight room, a swimming facility, and a FIFA-approved soccer field. Judy has been a passionately dedicated educator for 27 years. ISP, and its heroes like Judy, are part of the fabric of Panama. That’s what makes us strong. 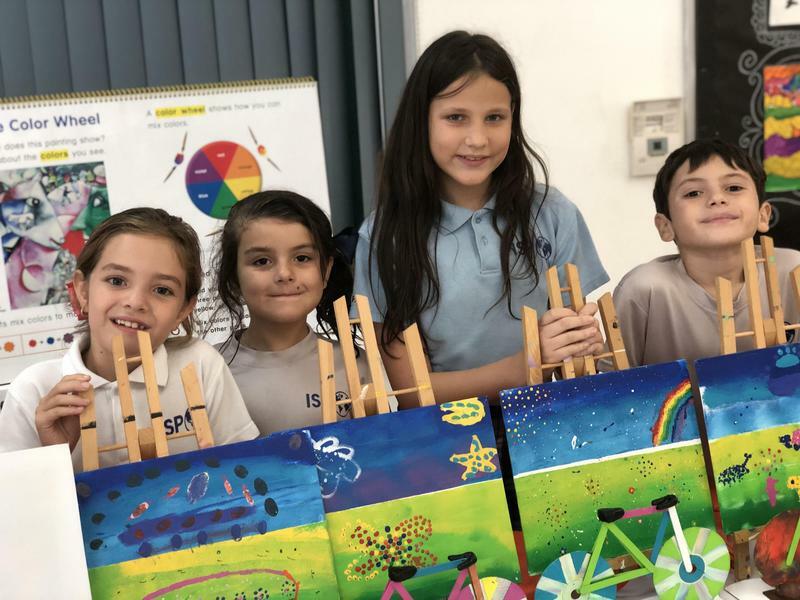 At ISP, referring to our distinct mascot, we love to say: ‘Once a dolphin, always a dolphin.’ Our alumni are now enrolling their own kids at ISP because they believe in our founders’ vision. Alvaro Alfaro, class of 1996, used to live next to ISP’s first location in La Cresta. One morning he told his father, as they stood on their balcony, ‘I want to go to that school.’ Alvaro joined the school and then had to leave the country during the Invasion of Panama in 1989. Once things settled down again, Alvaro rejoined the school and graduated in 1996. His father then joined the Board and as a consulting engineer helped plan for and build the new ISP facilities in Cerro Viento. Alvaro went on to university in the United States and returned to teach at ISP in 2004. Alvaro has now enrolled both of his daughters at ISP. They are the first 2nd generation family at ISP, and one of our libraries is named in honor of Alvaro’s father. We look after the planet, as well as we look after each other. Every day, we look for ways to eliminate waste and use our resources more effectively. We try to make sure that the mark we leave on our school, and our planet is a positive one, and work to help others in our country to do the same. 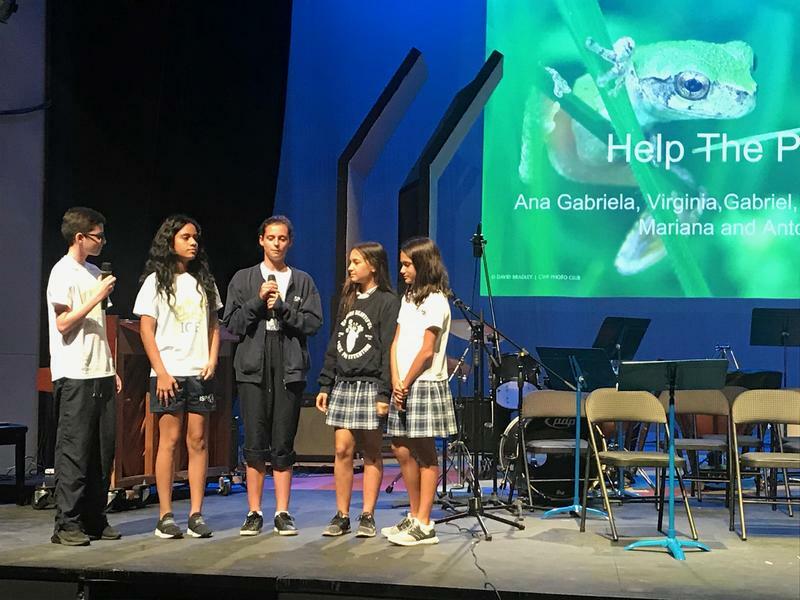 One group of ISP students wanted to provide environmental education for other young people in the Panama community who had no access to that kind of learning. The Middle School Director liked the idea and gave it the green light. ‘Eco Leaders’ was born. With support from their teachers and classmates they raised awareness of their environmental project and enough money to fund it. 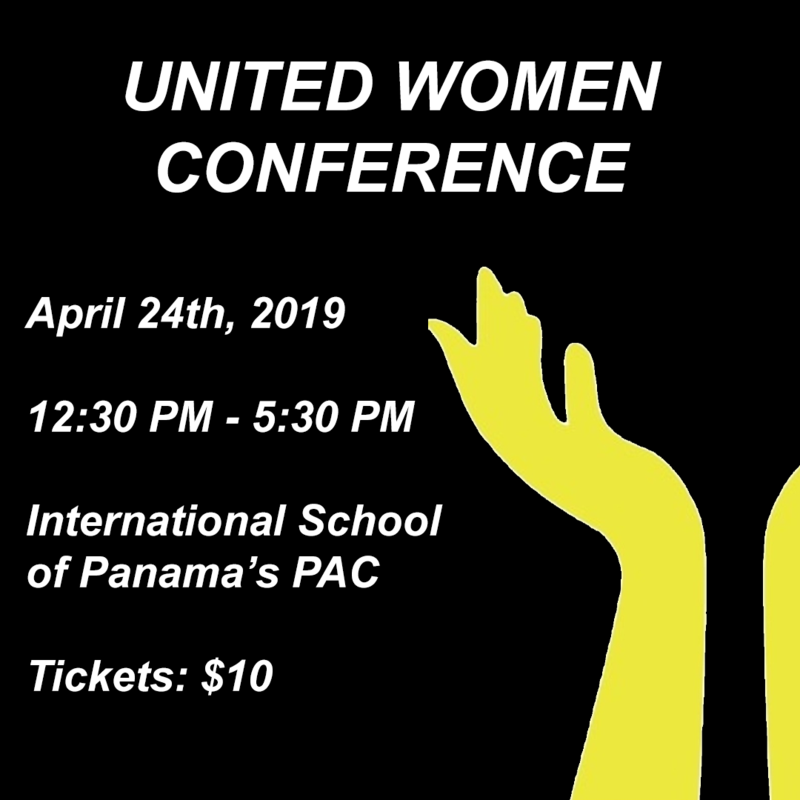 Today, it’s up and running and growing too because new connections like the Global Issues Network have brought us together with other schools who are working towards the same goal. Now, ISP students provide environmental education activities to kids from all over the city, every Wednesday at the Biomuseum. Our Eco Leaders are also working for a better school environment. They spearheaded a campaign to ban the use of single-use plastics, especially plastic cutlery and cups. We’ve stopped using these because it’s bad for our oceans but it also encourages the whole community to make sustainable choices. Where we put on plays or musicals like Les Misérables or Peter Pan, students donate around 10% of ticket sales to causes they care about. Hogar Maria Guadalupe, a home for teenage mums benefitted from a $1,000 donation from ISP, which they used to turn a small bathroom into one with baths for their babies. $800 from another production helped a dance school that supports underprivileged youth in Casco Viejo. For the past ten years we've worked with organisations to improve the lives of people in our community. Every Christmas, ISP and Fanlyc, the Panamanian association for children with Leukemia and Cancer, lay on a special day to bring festive cheer to 800 babies, children and teenagers. ISP’s elementary students collect toys for the party and ISP teachers come along to do baking and craft activities. And in October, during Cancer Month the school community take part in a 24-hour relay to raise money for families who have a child undergoing treatment.